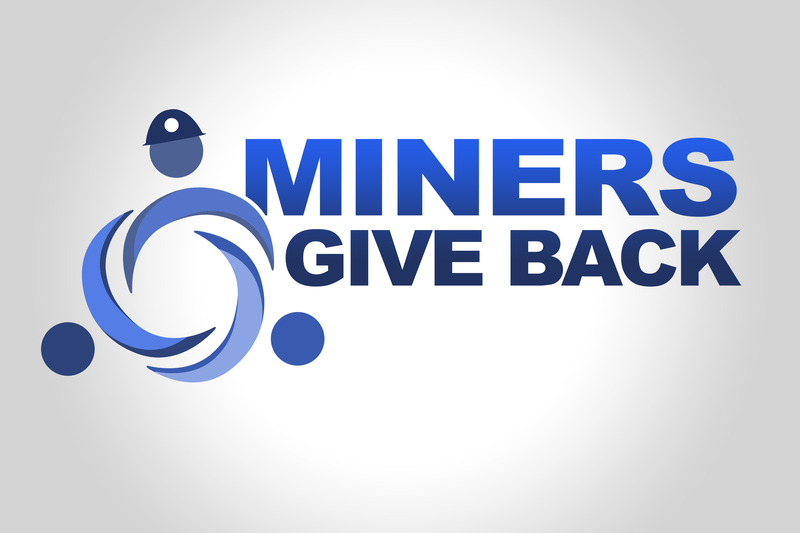 Miners Give Back (MGB) is committed to supporting world-wide initiatives focused on global humanitarian efforts. In 2015, Miners Give Back partnered with Engineers without Borders (EWB) to leverage EWB’s global network of on-the-ground engineers in developing countries that implement multiple projects to address the needs identified by a community. EWB works directly with the community to assess, design, implement, monitor and evaluate appropriate engineering solutions for small-scale infrastructure projects such as water supply, sanitation, civil works, structures, energy and agriculture. EWB’s mission compliments that of MGB’s: to support world-wide initiatives focused on humanitarian efforts that tangibly improve the lives of individuals and inspire a commitment to give back to the local community. A primary benefit of participating in the Project Grants Program is the quality control EWB-USA asserts over which projects receive funding at a particular time. 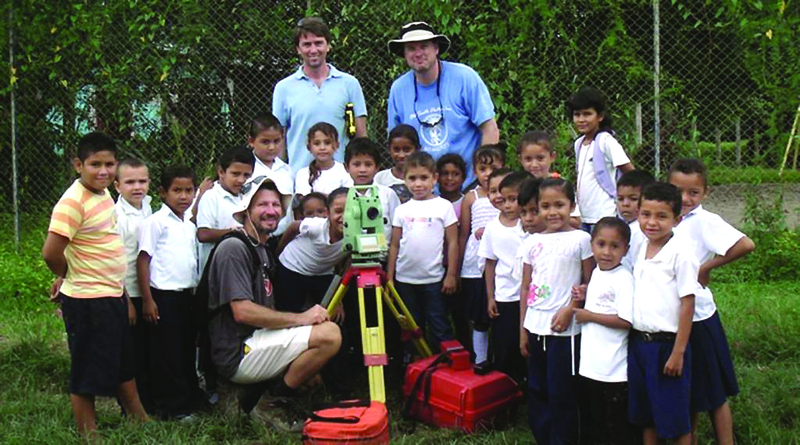 This quality control ensures: (1) EWB-USA’s most promising projects get funded; (2) the funding is need-based, and the chapter is not currently overfunded; (3) project teams are bound by compliance to ensure the donation is spent as directed; (4) and finally, that the funder receives robust interim and final reports on the use of the funding and the project's status. After EWB-USA has finished a thorough internal review of applications, funders are presented with a selection of projects for their funding consideration. It is through these applications that program participants gain access to the heartbeat of EWB-USA’s mission … real stories from our members about the life-changing work they’re doing in the field and the pathways to change they’re building through community development. Fall 2015: The University of Florida chapter of Engineers Without Borders has been awarded a $5,000 grant to improve the water supply for the village of Khanalthok, Nepal. The grant will enable volunteers to design and implement a sustainable solution to the lack of readily available, potable water in combination with low sanitary practices at the local school. Spring 2015: The Engineers without Borders Chapter of the Southern Illinois University at Carbondale’s water supply project in Las Mojarras, Guatemala. This project is led by two SME student members from SIU. The Guatemalan Water System Expansion Project seeks to address the lack of clean, usable water for the residents of Las Mojarras. Spring 2016: The Engineers without Borders Chapter of the Southern Illinois University at Carbondale’s water supply project in Las Mojarras, Guatemala. This is the second phase of the project. Currently 80% of the community is not able to receive direct access to the existing gravity-flow water system. The project has expanded from the initial assessment phase to design and implementation of a water system capable of supplying the entire community and the surrounding hillsides. Fall 2016: Miners Give Back, partnering with Engineers Without Borders, gave out one $5,000 grant in 2016. The Temple University Student Chapter will assist a small agricultural village of Saccha in northern Peru to gain access to clean water. Spring 2017: Miners Give Back, partnering with Engineers Without Borders, renewed the commitment to the Temple University project through a second EWB-USA $5,000 grant. The Temple University project includes a team of more than 20 students, three faculty advisors and three professionals and is further supported by the Philadelphia professional EWB Chapter. Fall 2018: It's final partnership project with Engineers Without Boarders, Miners Give Back awarded one $5,000 grant to the Northeastern University Chapter for a clean water project in Nakyenyi, Uganda. Expand the existing water system to the entire community. Protect and expand the existing water source. Improve sanitation in the community. To find out how YOU can make a difference through the Miners Give Back Program, contact smefoundation@smenet.org or 303-948-4200.